Sweeping Golf Course and Pond Views of Countryside Golf Course, from this large 2, 600 sqft, 3 bedroom, plus den, 2.5 bath, 2 car garage Townhome in popular Eagles Landing at Countryside. Large first floor Master Bedroom, two large bedrooms upstairs, plus loft/flex space overlooking the family room. Brand new covered/screened rear lanai overlooking the serene 8th green of the Lake course at Countryside Country Club. Loads of storage space, soaring ceilings. Gorgeous fireplace separates the "sunken" formal living room and family room. Wet bar in dining room for gracious entertaining. 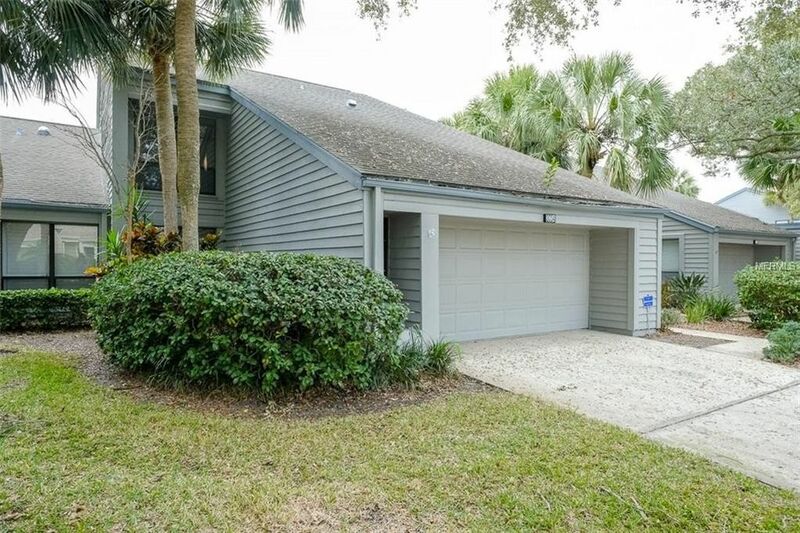 Close to shopping, Tampa International Airport, World Famous Clearwater Beach, Minutes to Honeymoon Island in Dunedin, Great Golfing and more... Enjoy the upscale maintenance free lifestyle . Must see. Priced to sell!! Directions: US 19 EAST ON 580, NORTH ON LANDMARK DR., LEFT INTO EAGLES LANDING.